A dog is man’s best friend, that doesn’t mean they’re completely predictable. It’s important to remember that a dog, while domesticated, is still an animal, and animals by nature can be unpredictable. According to the Florida Department of Health, more than 600 Florida residents require overnight hospitalization due to dog bite injuries each year, with children under the age of 6 at highest risk. With over 600 requiring overnight hospitalizations, there are thousands more with less severe, but no less risky, dog bite injuries that also require treatment and sometimes compensation. • Seek immediate medical attention – Seeking medical attention should always be at the top of your list after a dog bite injury. 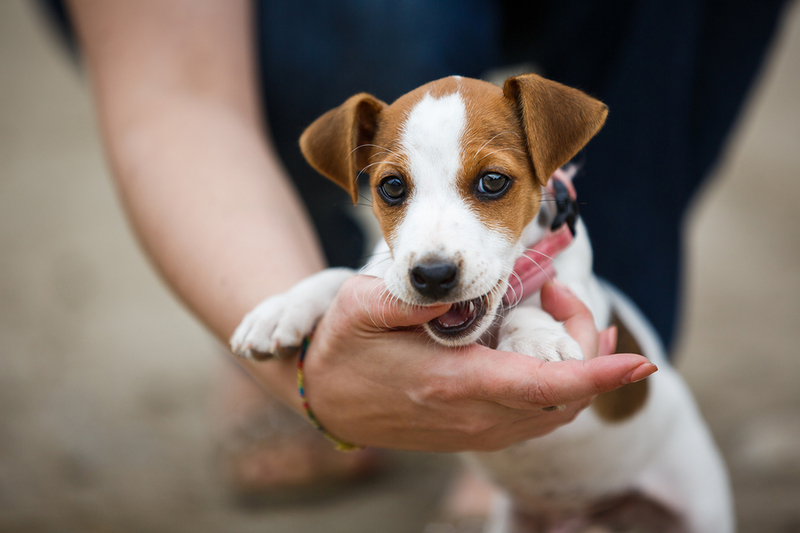 Not only because seeking medical attention will provide you your best chance at just compensation, dog bites are highly susceptible to infection. Even if you don’t believe the dog bite has broken the skin, or that it’s minor, a medical professional can accurately assess your likelihood of infection and the severity of your injuries. • Collect information and evidence – Obtaining as much information as possible will provide you with a solid foundation for your dog bite injury case. You will want to gather the contact information of the offending dog’s owners, the dog’s vaccination records if possible, contact information and statements from anyone present when the dog bite occurred, and any insurance information the owners may possess. Your dog bite personal injury lawyer will be able to make sure you have all necessary evidence collected for your case. • Know your rights – After being bitten by a dog in Florida, you’ll need to know your rights under Florida law. The state’s dog bite statute holds owners strictly liable for all damages caused by their pet, so if yourself or your child has been injured by the dog you are likely entitled to full compensation for your injuries. However, all lawsuits stemming from dog bite cases must be filed within the state of Florida within 4 years from the time the incident has occurred. Dogs that have previously bitten or attacked may be deemed “dangerous dogs” by the state of Florida. While owners may have their dogs released back to them, they will be under strict orders to keep these dangerous dogs under control and away from any future potential attacks. If the owner has knowledge that their dog is potentially dangerous, they, too, will need to follow guidelines in order to avoid any potential serious attacks. Owners of dangerous dogs, or potentially dangerous dogs, who’s animal does attack unprovoked may face criminal charges in addition to compensation for the damages their animal has caused. If you’ve been injured in a dog bite accident in southwest Florida, always have an experienced dog bite injury lawyer on your side. To learn more about dog bite injury law in the state of Florida, contact us at JusticePays.com today.